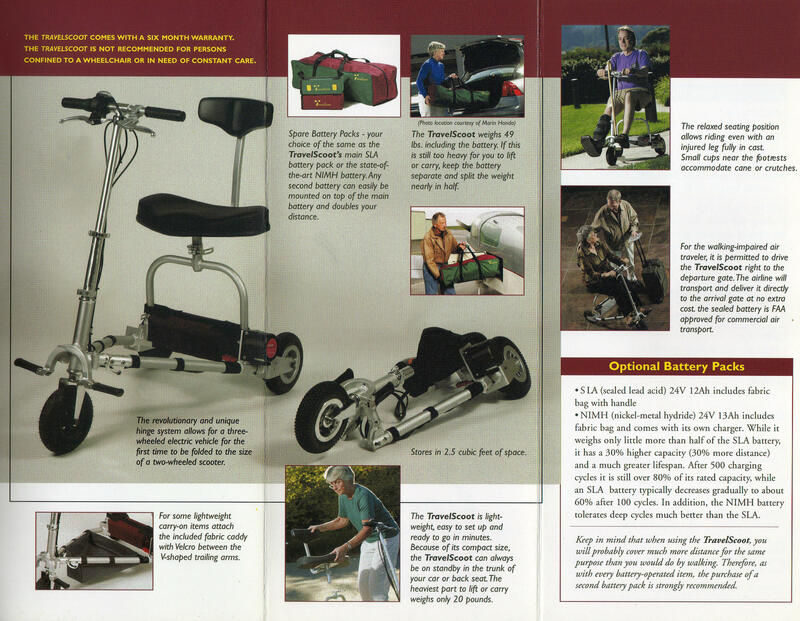 This brochure described a product which appealed to a particular demographic: those with limited mobility and those who have walking difficulties but are otherwise still fairly mobile. The target audience were senior citizens, those with a temporary disability, as well as others who desired an alternative to dealing with a heavy, bulky vehicle. 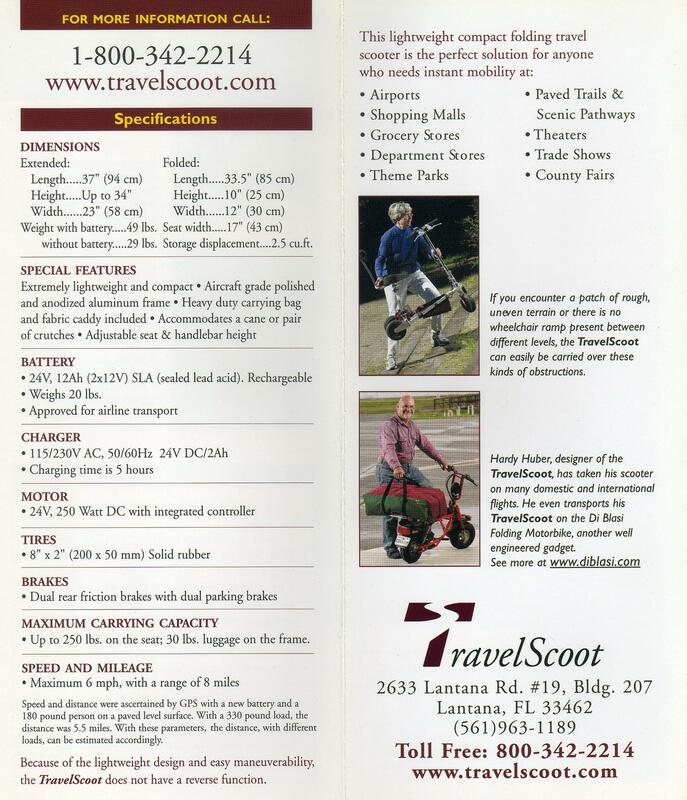 The brochure was intended to be a handout at trade shows and other in-person encounters. EvansPR wrote the text, coordinated the photo shoot, oversaw the design and production.